WIN over $700 worth of prizes! 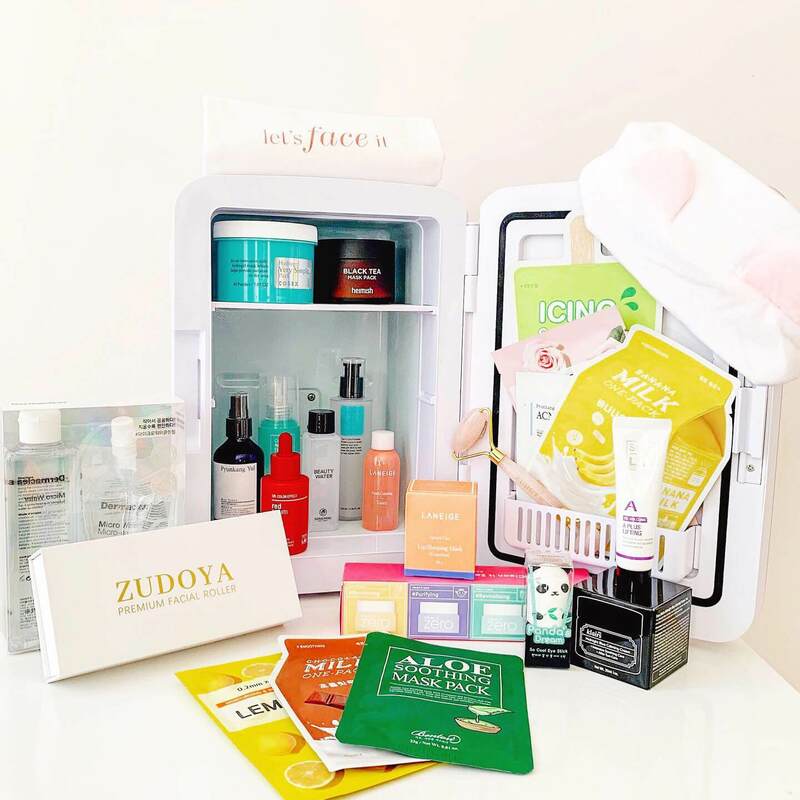 To celebrate our 2nd birthday, we teamed up with our friends at The Beauty Fridge & Zudoya to bring to you this AMAZING GIVEAWAY worth over $700!! 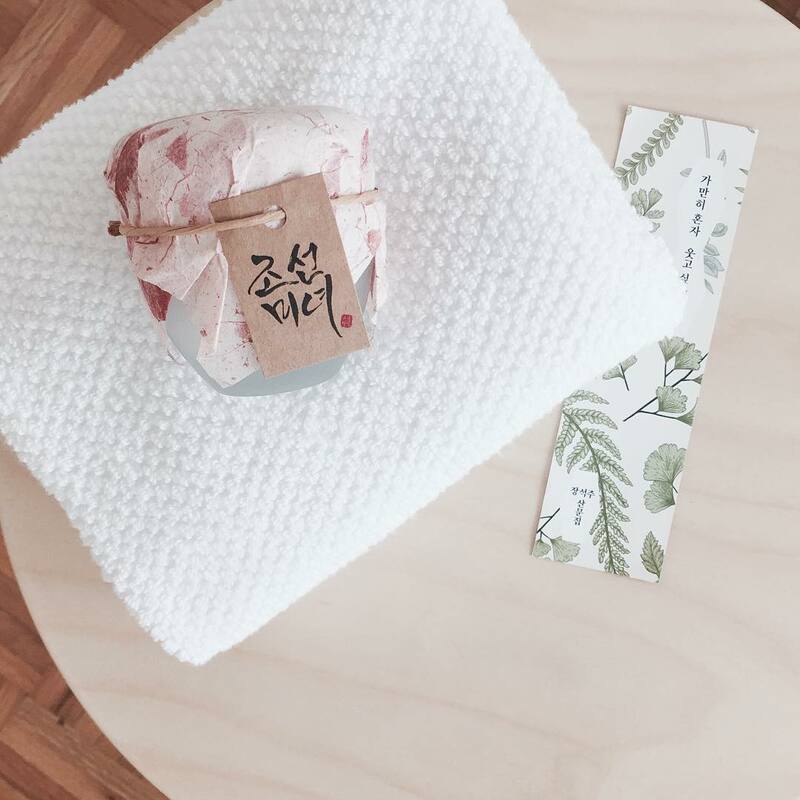 Prize includes: 1x Beauty Fridge, 1x Rose Quartz Facial Roller & $400 worth of Korean Skincare & Beauty! Giveaway ends Wednesday, 24 April at 4pm (AEST). Open to Australian residents only. 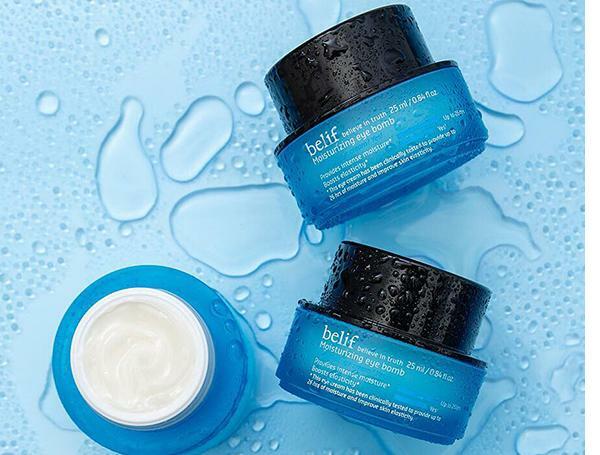 BELIF has just landed at Let's Face It! 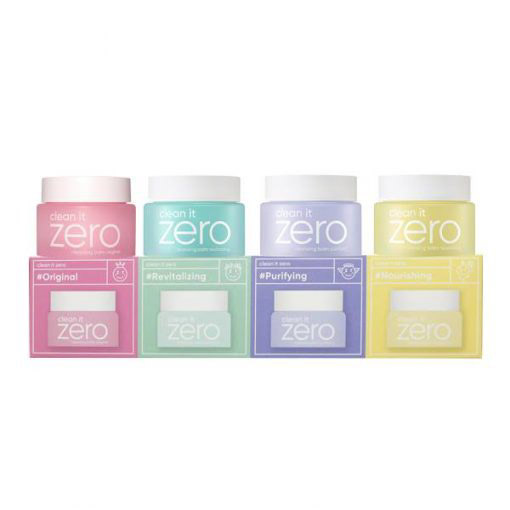 We've got all the favourites from this super popular Korean beauty brand which prides itself on being a true herbal cosmetic brand. BEAUTY OF JOSEON has just arrived at Let's Face It! 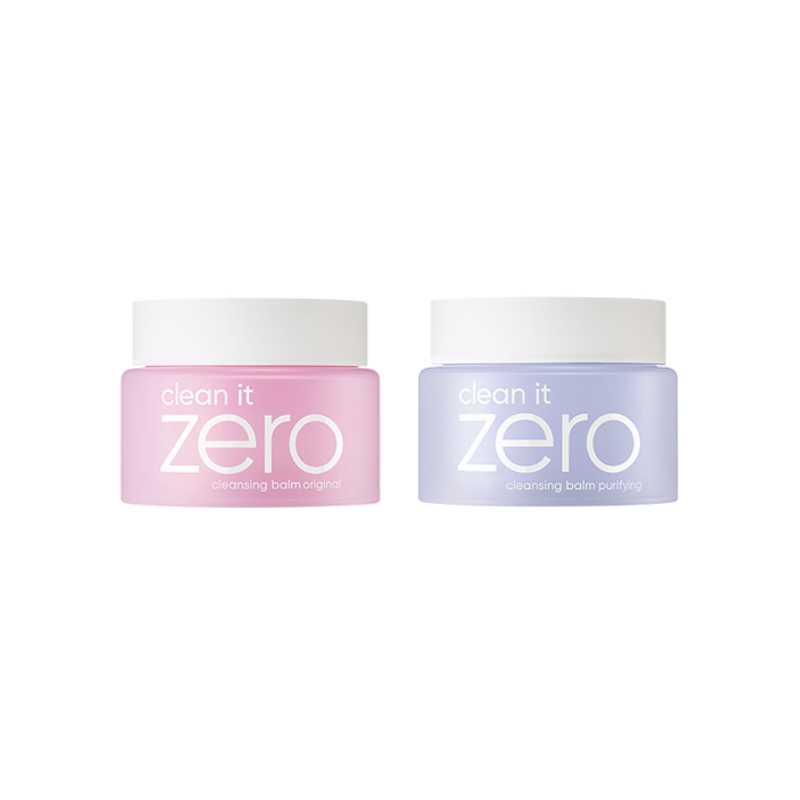 This Korean beauty brand nourishes your skin with unique ingredients such as Silk Sericin, Orchid Extract, Ginseng, Rice Bran Extract and more to improve your skin health. 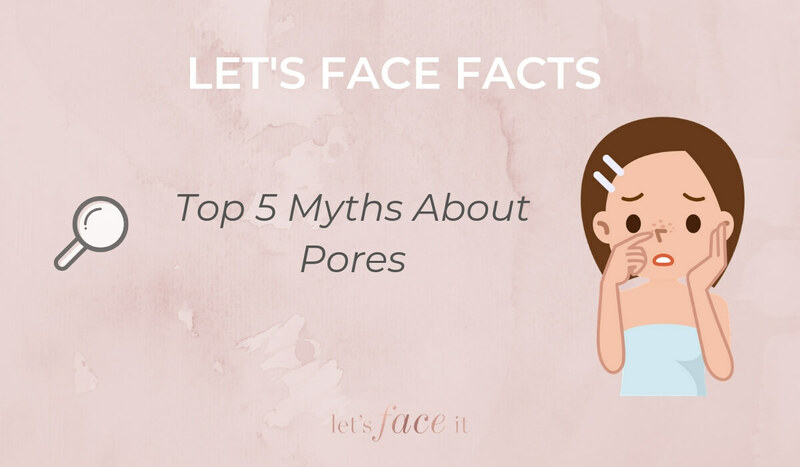 Let’s Face Facts: Top 5 Myths About Pores!